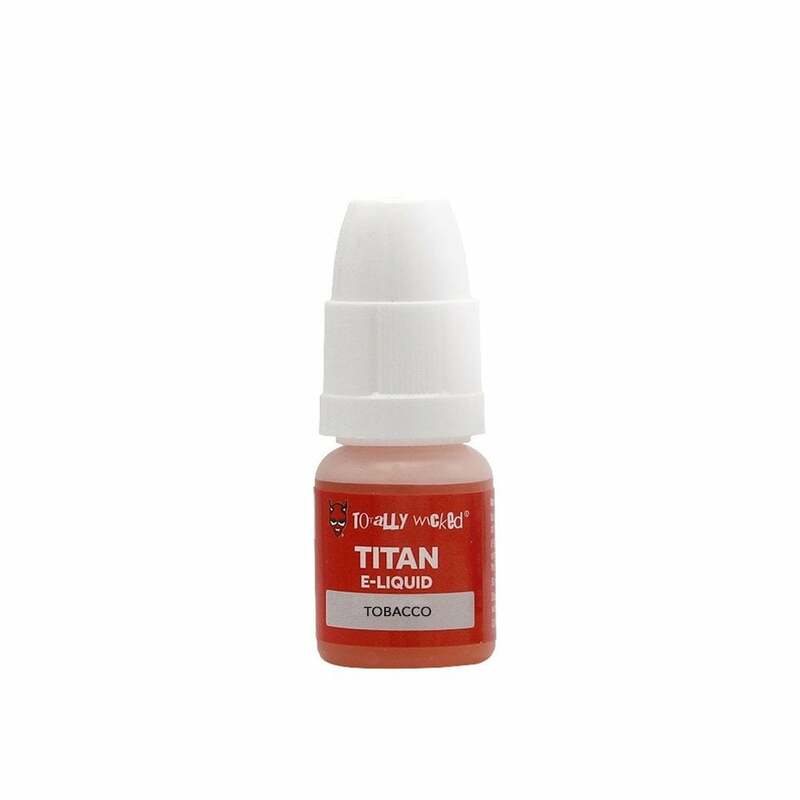 I've purshased Totally Wicked titan tobacco flavored liquid for years, was sad to see they closed their stores in the US, but I'm glad it is still available online, this is my second order from this company, shipping was quick, and product packed well. Will continue to order..
What can I say, this is the best tobacco flavored e-liquid ever! Super smooth, just the right throat hit, and no nasty after taste that so many tobacco liquids have.